Blanco Summer aka Ivar Nikolaisen, Silver. 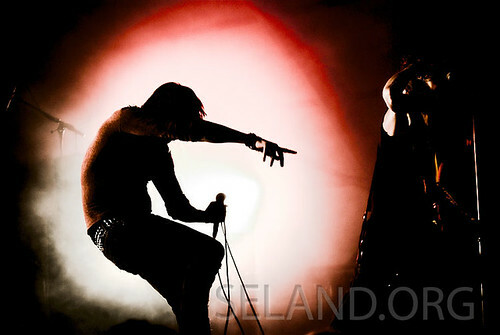 From Elveblest festival, 2006. Maybe my most popular concert shot, featured in international magazines and blogs. This entry was posted in Music, Photography and tagged concert, Elveblest, punk, rock, Silver on 2008-11-30 by Espen Stranger Seland.